Calvin Borel announced his retirement on Wednesday. Borel won 5,146 races in a career that covered 33 years. The horses he rode earned more than $127 million. 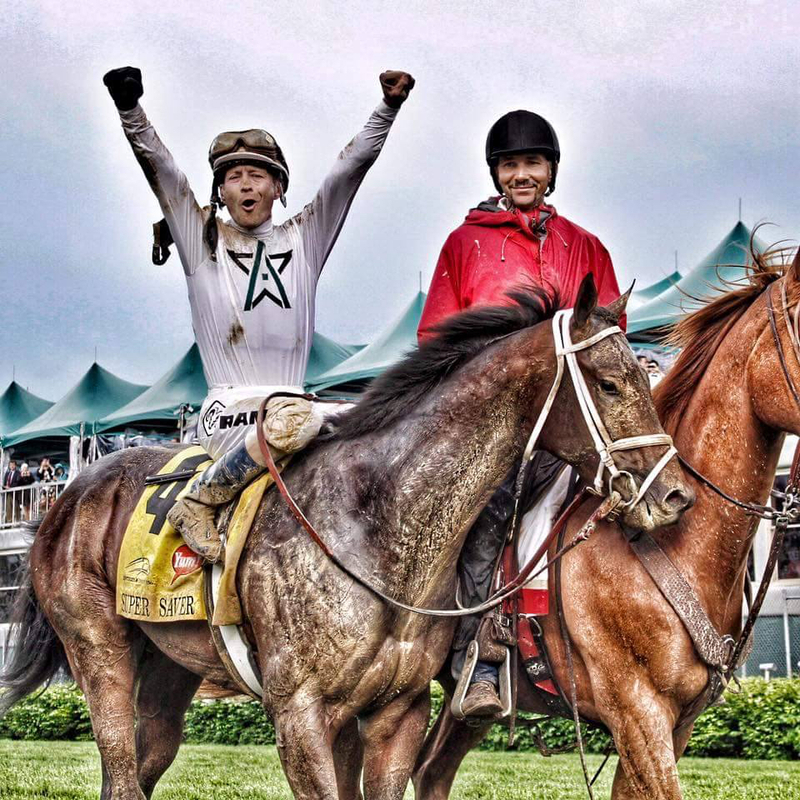 He is the only jockey to have won three Kentucky Derbies in four years. Known as “Bo-Rail” for his preference for riding the rail, Borel will be missed by racing fans. He’s amazing. And after 33 years, he will finally get to eat! I hadn’t thought of that. What a relief it would be not to have to weigh 116 pounds! Bring on the cake! !